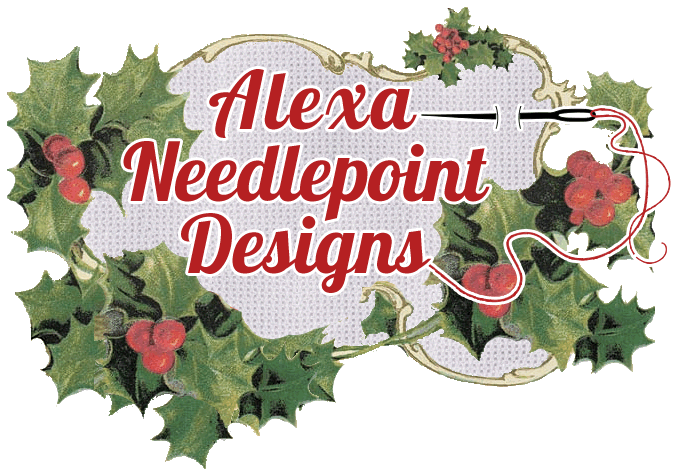 Alexa Needlepoint Designs has been owned and operated by Jeanine Sherman for over 45 years. We specialize in a large line of hand-painted Christmas stockings, cuffs/toppers, standing nativity scenes, ornaments and pillows. Our stockings are designed for adults, boys, girls, and general. Most are available on both 18 and 13m on Zweigart white canvas. Stocking styles range from whimsical and fun to elegant and formal. 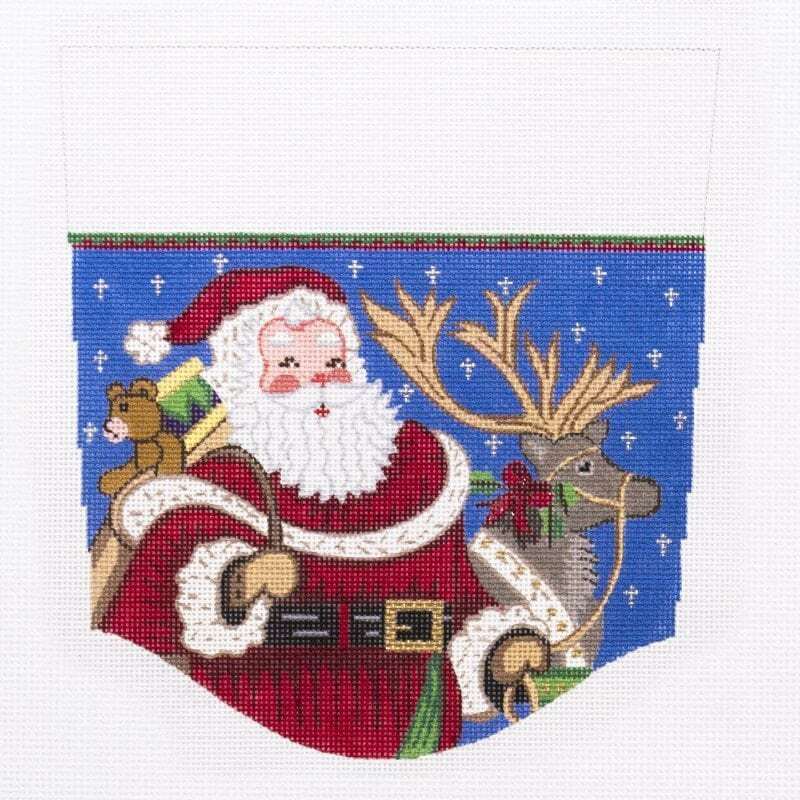 Even our most detailed stockings are easy to stitch, and our clients have used them to create special personal projects, family heirlooms, and much more! Alexa Designs offers Trunk Shows! 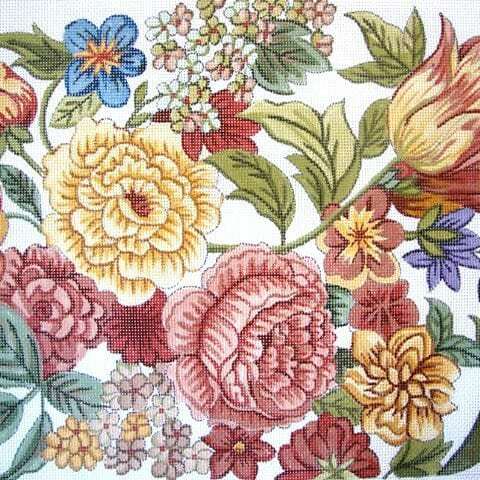 Choose your own needlepoint products, categories and more! New line of Halloween products!!! 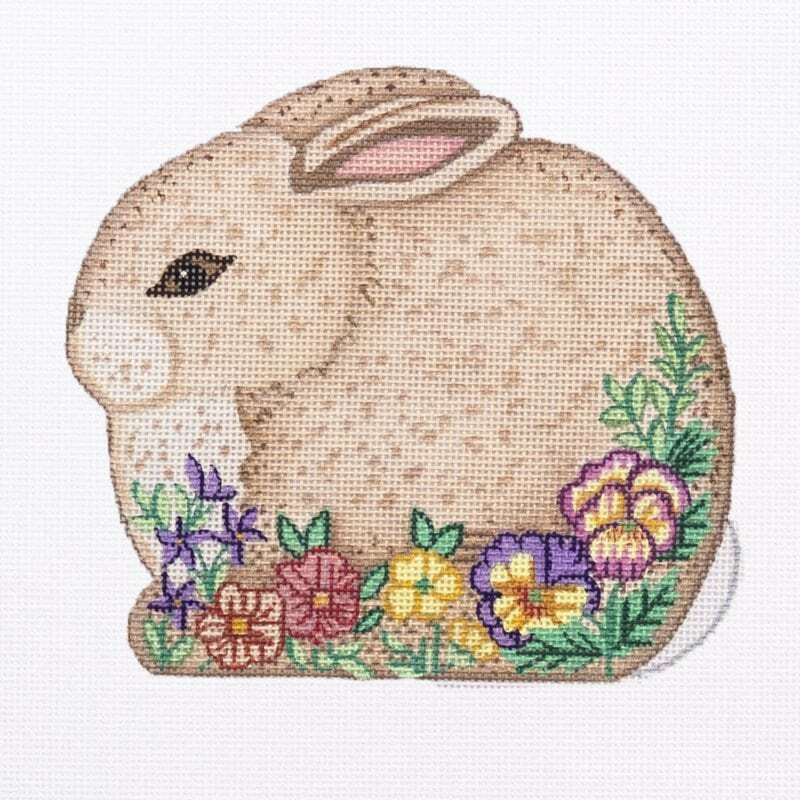 Also new Easter & Christmas Ornaments coming soon as well!